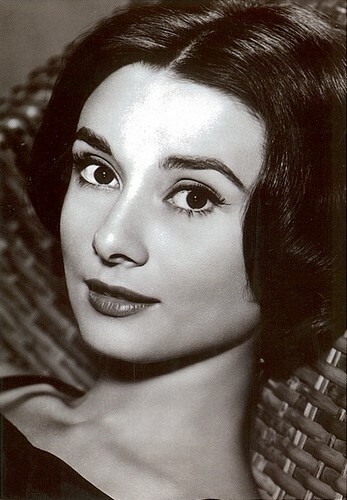 Audrey Hepburn (born Audrey Kathleen Ruston; 4 May 1929 – 20 January 1993) was a British actress and humanitarian. Although modest about her acting ability, Hepburn remains one of the world's most famous actresses of all time, remembered as a film and fashion icon of the twentieth century. Redefining glamour with "elfin" features and a gamine waif-like figure that inspired designs by Hubert de Givenchy, she was inducted in the International Best Dressed List Hall of Fame, and ranked, by the American Film Institute, as the third greatest female screen legend in the history of American cinema.